Clear out pricing on 2016-17 designs. Wear what the pros wear! 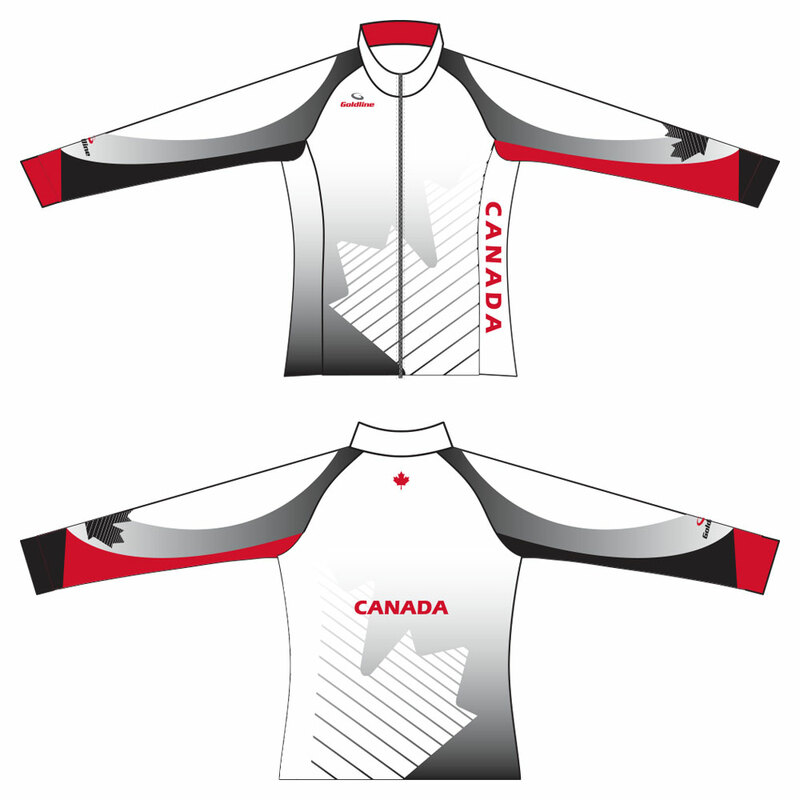 The Authentic Women's Team Canada Jackets are the same garment supplied to Curling Canada for use in official competitions. Designed by elite curler Emma Miskew. 3 colour combinations to choose from. Sublimated designs will not peel, crack, fade or lose vibrancy, and will still stretch and breathe. Event logos and player or custom names can be added by request. 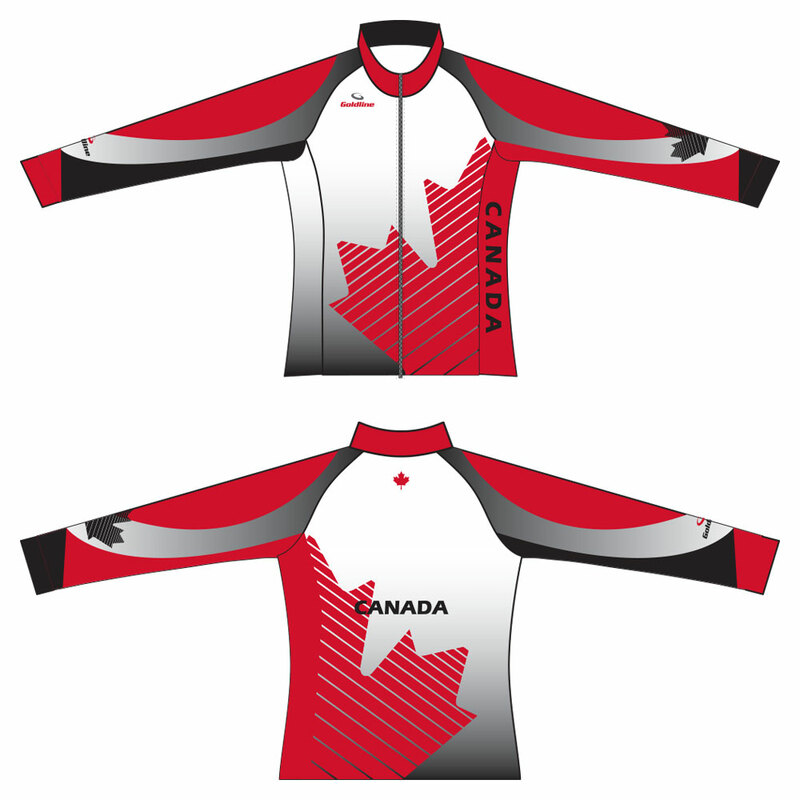 The Authentic Teamwear program uses the same garments as worn by Canadian players. For the first time ever you can now wear exactly what is worn by elite curlers at national competitions such as the Scotties Tournament of Hearts, the Tim Horton's Brier and international events. The garments have been designed by elite curler Emma Miskew and are all made here in Canada and are printed using the sublimation process. On the international garments, such as the Authentic Women's Team Canada Jackets, you can choose from one of three available logos. Choose either the Curling Canada logo, or the logo for the World Women's Curling Championships or the World Men's Curling Championships. A name may also be applied to the back, choose either the name of your favourite elite player, or put your own name on the back! 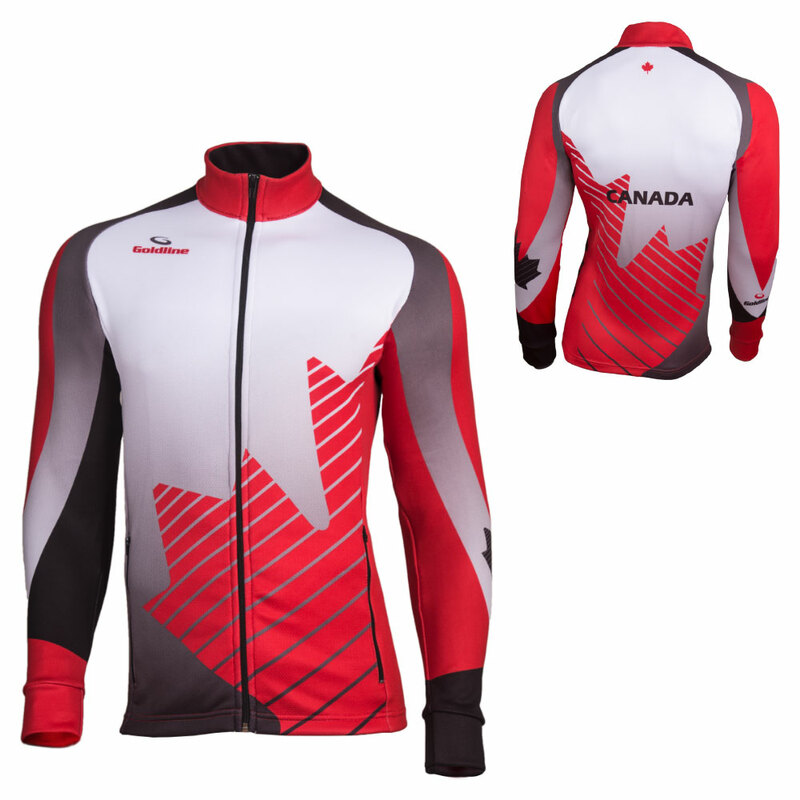 Due to the custom nature of this product, all sales of Authentic Teamwear are considered final sale and merchandise may not be returned to Goldline Curling for either exchange or refund.